With the phasing out of Freon or R22 coming to a close, the world is in need of a viable alternative to R22. Many HVAC experts believe that TdX 20 is the best solution to replace the ozone-depleting substance – R22. Freon is one of the most popular refrigerants used in HVAC and refrigeration systems around the world. 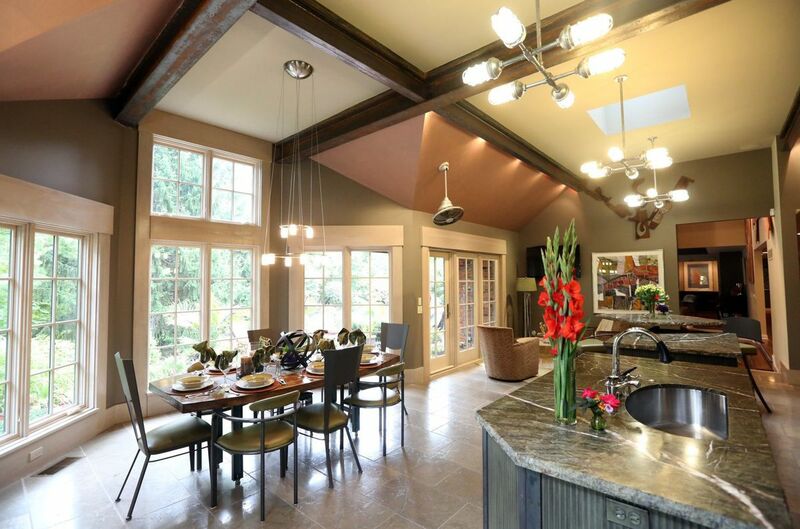 That is due to the energy-efficiency and HVAC-compatibility of the substance. But the substance was found to damage the ozone layer of the planet in the mid-1980s. Hence, the world leaders decided to phase out the refrigerant in several stages during the Montreal Protocol signed in 1987. Today, R-22 isn’t widely manufactured and imported to the United States. It is manufactured only to service the existing HVAC systems in the country. The restrictive supply has helped increase the price of the substance. A pound of R22 is supposed to reach the mark of $40 within the next couple of months. Suppliers who have stocked the refrigerant are charging exorbitant prices from the customers. Hence, you will be losing a lot of money in the long run if you are still using HVAC units that run on R22. That is why you should plan to replace R22 with TdX 20 in your HVAC system without delay. This article provides information on how to choose the best value for your money with the refrigerant. You can buy bluon tdx 20 for sale here. Bluon Energy is striving hard to offer a practical solution to the post R22 world. In fact, the company is behind the new alternative refrigerant known as TdX 20. In fact, TdX 20 is considered one of the most cost-effective as well as an eco-friendly solution to replacing R22 when it is completely phased out in January 2020. Whether you are a homeowner or company owner, investing in TdX 20 is the best thing that you can do in order to save money and reduce your carbon footprint over time. For example, in case you decide to replace R22 in a 100,000 square foot building, it will cost you only $40,000 – including labor charges. On the other hand, it will help reduce your overall carbon footprint by more than 100 metric tons of CO2 per year. If you want to obtain the same results using other alternative refrigerants, it can cost you up to $1 million dollars per project. TdX 20 will be able to reduce the energy consumption of your HVAC system by at least 25% – depending on the type of equipment in your building. In fact, the HVAC system accounts for more than 50% of the energy in a commercial space. You will experience a huge amount of savings when you shift to TdX 20 from the existing R22. Since R22 has become very expensive and harder to obtain, businesses and homeowners are in search of a viable alternative for the refrigerant. In fact, there is no better solution than TdX 20 in case you want to save money in the long run. That is why you shouldn’t delay making the important shift from R22 to TdX 20. TdX 20 is known to increase the lifespan of the existing HVAC systems. The latest research shows that replacing R22 with TdX 20 in existing HVAC systems will always decrease the compressor head temperatures. On the other hand, it will decrease the operating pressure and increase the equipment stability over time. That way TdX 20 can add years to the lifespan of your HVAC equipment. That is how you choose the best value for your money with Bluon Energy’s TdX 20 refrigerant. On the other hand, Bluon Energy is currently working with a manufacturer to produce the first-ever new equipment that runs on TdX 20. You will be able to invest in new HVAC and refrigeration units that run on TdX 20 in the near future thanks to this initiative by Bluon Energy. Bluon TdX 20 will reduce the energy consumption of your existing HVAC unit. 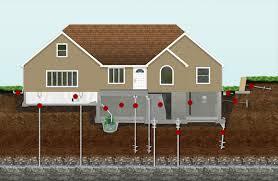 You will be able to save a lot of money on electricity in the long run due to this reason. 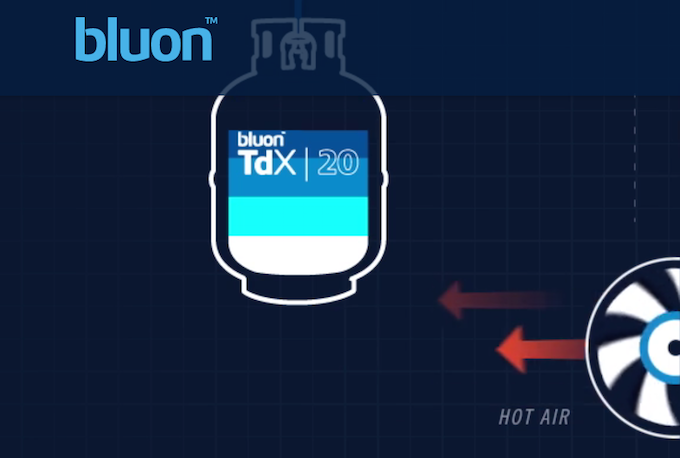 Your system will work more efficiently and much longer when you shift to Bluon Energy’s TdX 20. That is why you should not delay making the shift. You will get the maximum return on investment for your money by shifting to TdX 20 refrigerant by Bluon Energy right now. Bluon Energy is quite busy right now developing comprehensive training resources, tools, and support in order to assist the HVAC contractors around the country. In fact, the company is currently building a large team of contractors to share the best practices of replacing R22 with TdX 20 in your HVAC systems. That way they will help you to save a lot of money in the process. The Bluon mobile app is another innovative introduction to the HVAC industry. In fact, it is considered the first of its kind in the industry. The app will allow the contractor to simply type the model number of the HVAC equipment and gain immediate access to important information on that system. In fact, the contractor has access to detailed information on how to best install TdX 20 and tune the system for maximum efficiency. These are some of the other ways that the company help their clients save money by choosing to replace R22 with Bluon Energy’s TdX 20 refrigerant. That is why you need to make the shift without further delay. The company is currently training hundreds of contractors a month in order to get them ready for the transition. They are trained to install TdX 20 in a way that it improves the overall efficiency of your system and help you save money in the long run. That is why you should be making the shift from R22 to Bluon Energy’s TdX 20 right now. It will help you save money and improve the lifespan of the HVAC systems.